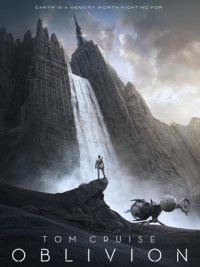 Just saw Oblivion. I was waiting for this movie for months and had high expectations like I do for any Tom Cruise movies. I walked away from the theatre with mixed emotions. The ride was great but not riveting. The concept was interesting, the premise and setting great. The cinematography and visualization of the future was a visual spectacle and poetry really. The minimal and contemporary space stations, drone designs, the interface design of the consoles and the space ships were all crafted meticulously and the special effects blended seamlessly with the real. The movie is set in 2077 and earth is near destroyed into radio active crumbled debris. 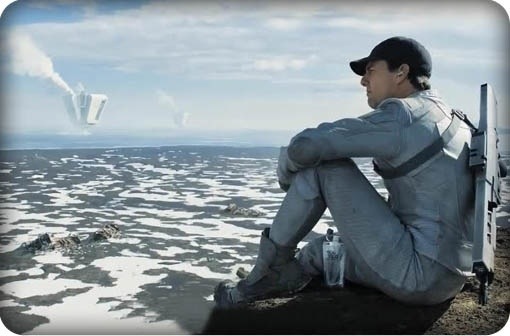 Tom Cruise and his partner with the help of drones are based on earth to clean up pockets of resistance. The first half builds the plot well and you get drawn into the enigma of the story. 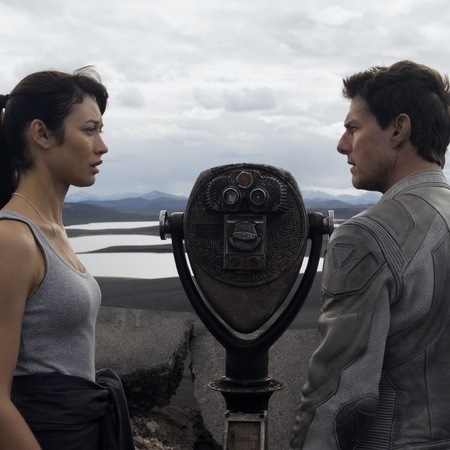 Olga Kurylenko is beautiful and fragile and Morgan freeman has a small but defining role. Joseph Kosinski’s movie is like his Tron, brilliant visually but losing steam through the movie. A noble attempt but with a really weak script. Add A little bit of Wall E, a tea spoon of Matrix and a dash of I am legend and you almost have Oblivion. I would say do see it once for its attempt and scale, but enjoy the ride without expectations. 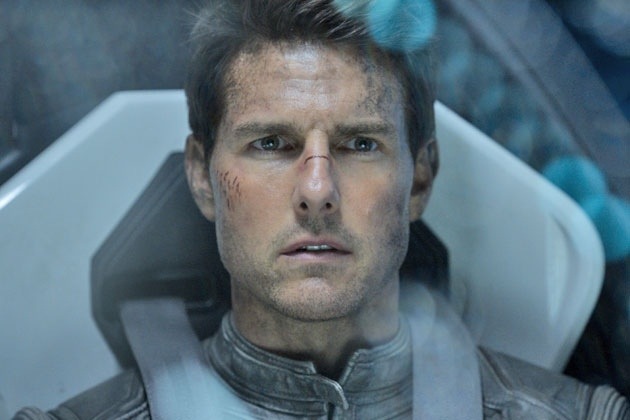 It’s a visually perfect journey and Tom Cruise is at his best. It’s the script that falls asleep just when the movie gets exciting!